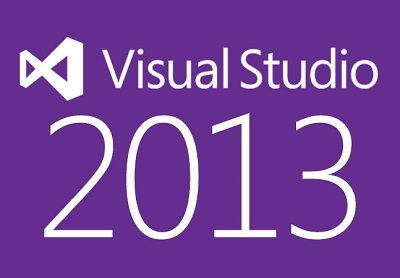 Microsoft finally released Visual Studio 2013 will lots of new features. You can visit this link to download Visual Studio 2013. If you are a MSDN subscriber you can download from this link. According to Microsoft Visual Studio 2013 provides powerful tools and services to help you create a new breed of applications or to modernize existing applications that provide users with the best experiences across multiple screens and devices, while remaining connected to the services and data they need. Check out more here.